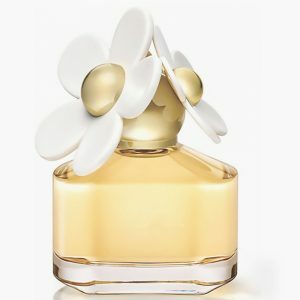 Created by Givenchy in 1991, Amarige is designed for effervescent women who embrace the fun side of life. 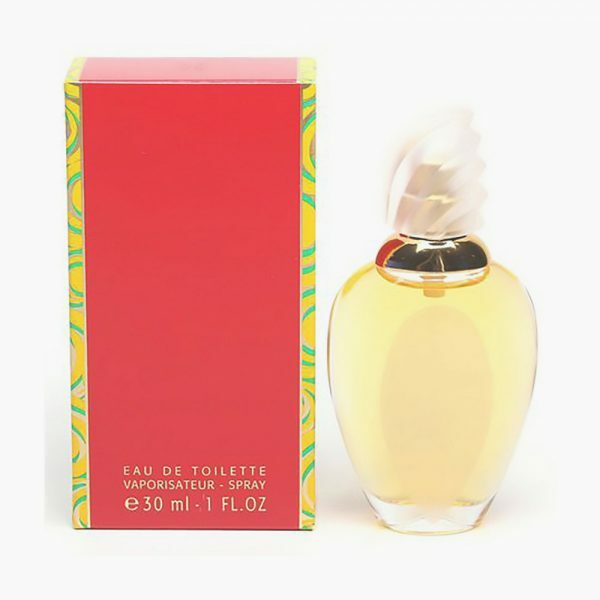 The Amarige woman is radiant and spontaneous, with a charming smile that reflects her zest for life. 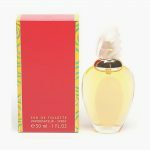 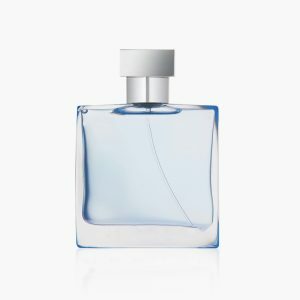 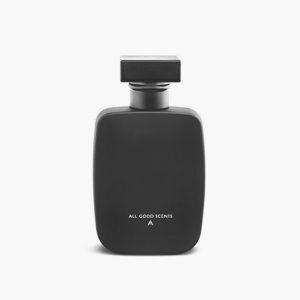 Light and refreshing, this fragrance is an ideal choice for daytime use, so spray some on for a trip to the mall or an informal gathering with your friends. 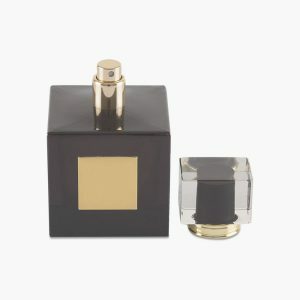 Intense and lasting, Oudh is an extremely popular fragrance. 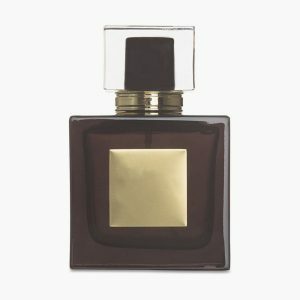 Oudh features bulgarian rose, agarwood (oud), chamomile and papyrus. 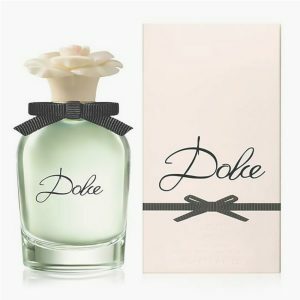 Dolce’s elegance packaging is reminiscent of a vintage fragrance flacon. 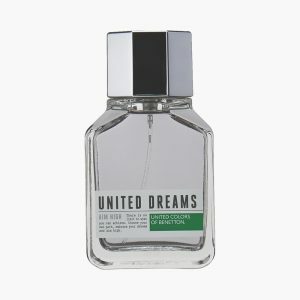 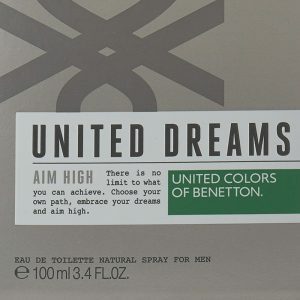 The new men’s fragrance from the United Dreams collection is dedicated to any man who loves setting his sights high. 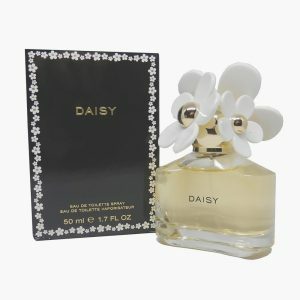 Enter the world of Daisy. 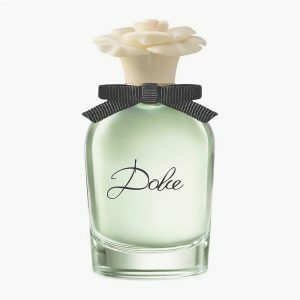 The heart of Daisy is floral with vintage edge of violet. 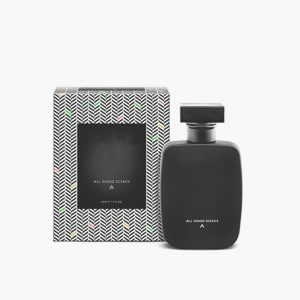 Sophisticated, with a touch of whimsy, violet captures the eclectic, timeless flavor of Marc Jacobs’ groundbreaking feminine designs.